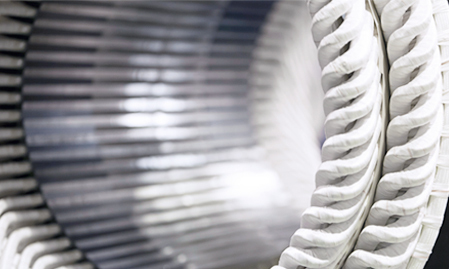 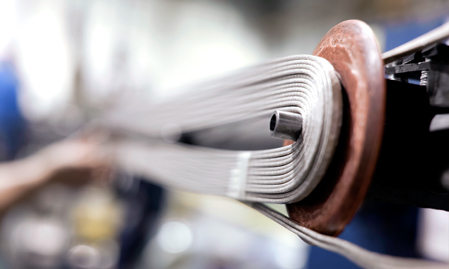 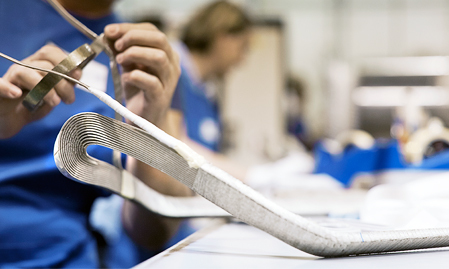 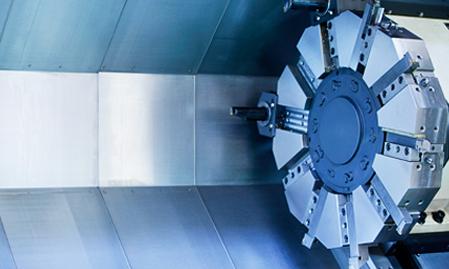 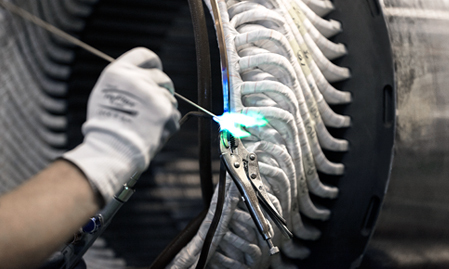 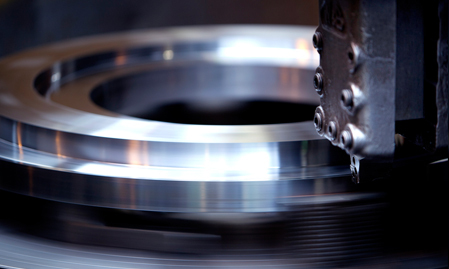 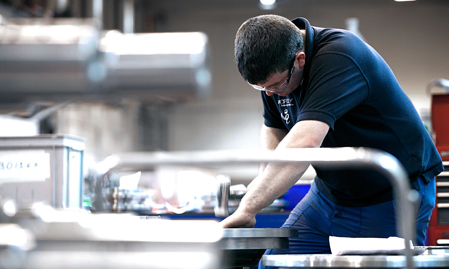 Our team of engineers carefully design our autoclave motors using top specification materials. 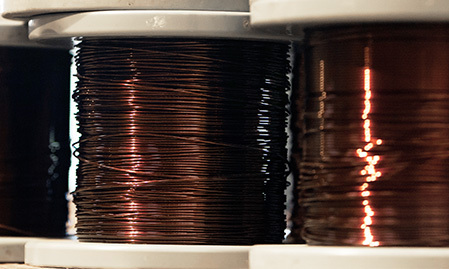 High temperatures require high grades of electrical insulation to ensure reliability and performance. 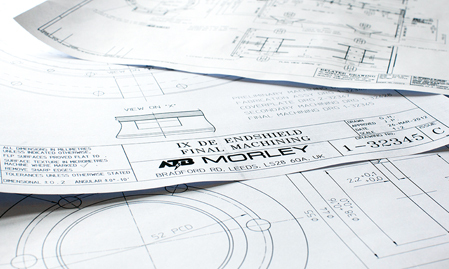 To determine the custom design for each autoclave machine we take into account the location, environment and the required electrical characteristics to ensure seamless integration with your other equipment. 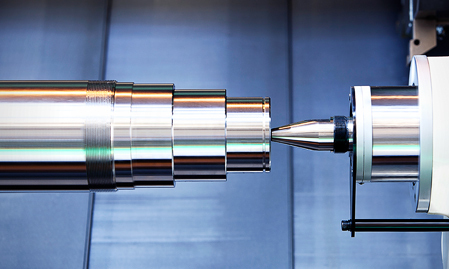 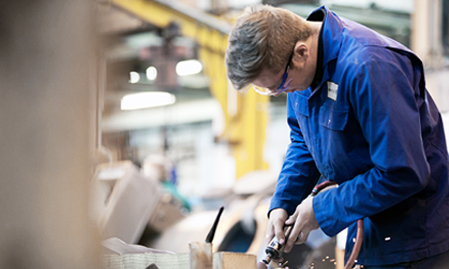 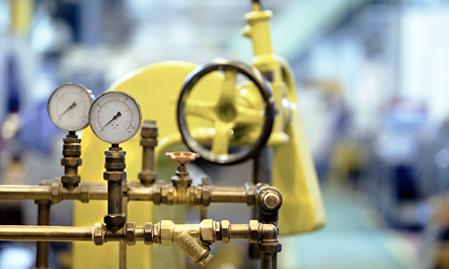 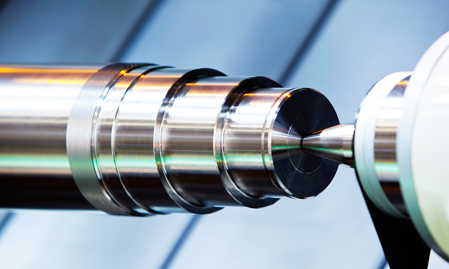 With a heritage of designing and manufacturing machines for specialist applications we have the expertise to produce quality machines to perform in the toughest conditions. 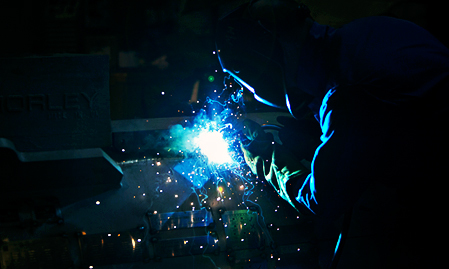 Contact Us with details of your requirements and one of our sales engineers will get back to you.